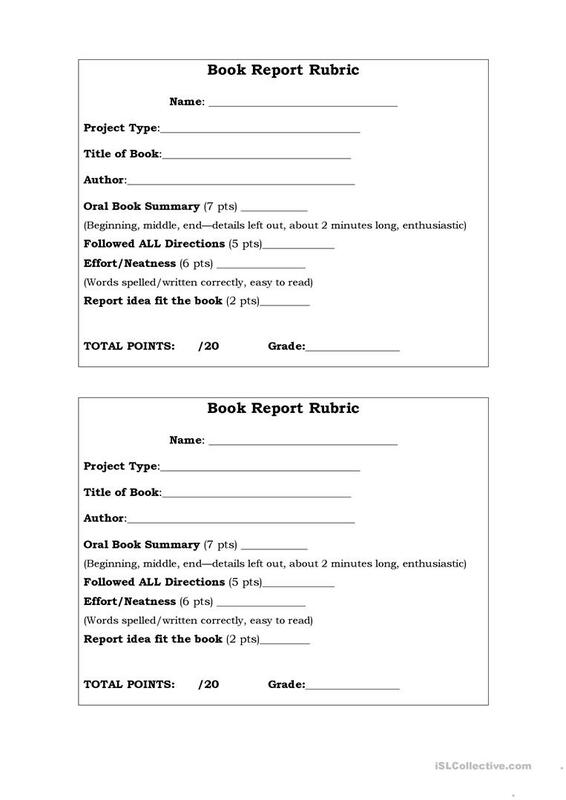 This is the rubric I use with my third graders to assess their oral book reports each month. The above downloadable teaching material is best suited for elementary school students at Intermediate (B1) level. It is valuable for consolidating Reported Speech (Indirect speech) in English, and was designed for working on your learners' Speaking, Reading and Writing skills.  jvn22 is from/lives in Armenia and has been a member of iSLCollective since 2012-05-14 13:34:32. jvn22 last logged in on 2012-05-14 13:34:33, and has shared 1 resources on iSLCollective so far.